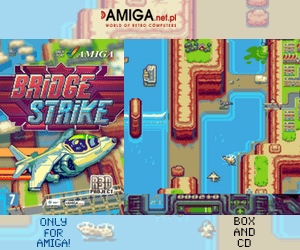 A new Amiga Game is out. It is tough! Rough! and gives Adrenaline to every part of your body when you play the game. You! 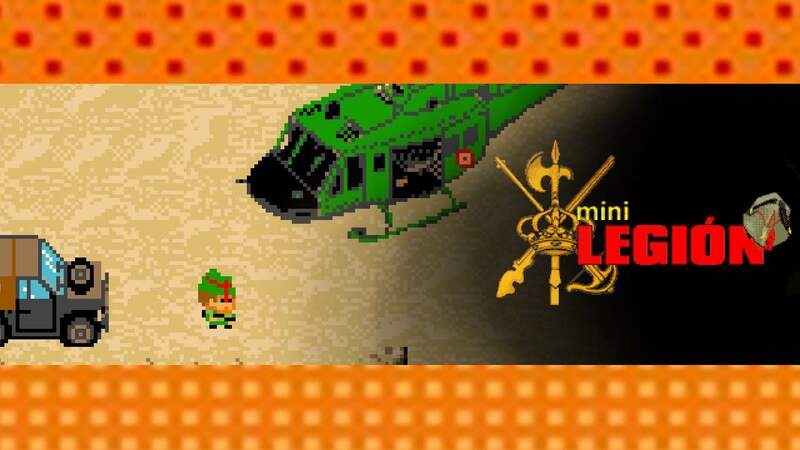 Yes you,.. the player are mobilised by the high command to carry out a series of missions in the desert. It is hot and the enemies are tough. Who is gonna win? Mini Legion is here! These volunteers were working in the field organising camps, digging wells, distributing humanitarian aid. Many times these volunteers have hidden in their own camps or in the colonies to avoid ending as hostages. Not only will you have to find volunteers, sometimes the bandits steal the medicines that were going to be distributed. Your full mission is to recover those boxes with those medicines … ! Sometimes they entrust you with special missions. A local leader has taken an old Russian tank and is frightening part of the population, eliminate this hostile to regain balance in the area … The civilian population has fled, so everything you find in the desert or in the hills can be hostile or very hostile … So, if you love a hostile game. Mini Legion is it! This hostile game for Amiga people, has been created with a game editor. The graphic section is made with Deluxe Paint V. The palette in the game uses 16 colours, and the resolution is 320×256. 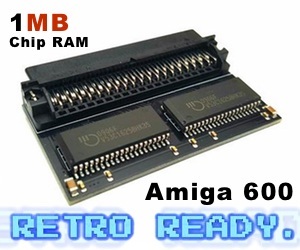 It is advisable by the players to play it on an Amiga 1200 with a better CPU like 68030 or higher. 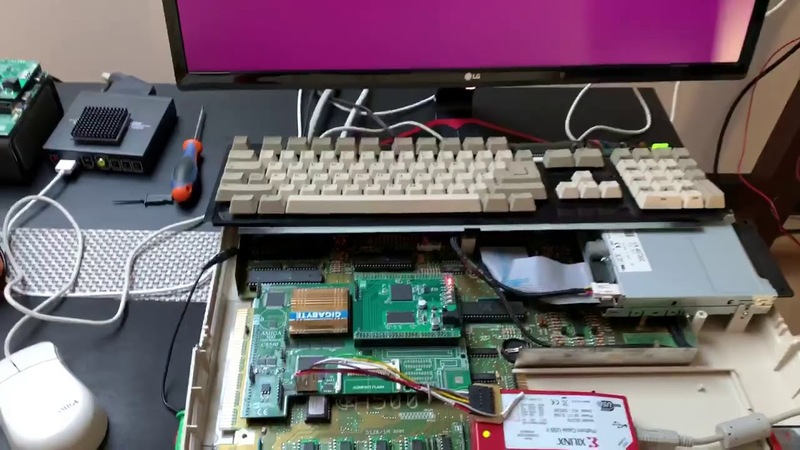 Playing Mini Legion on a basic Amiga 500 is possible, but the game will be slower there for some, although you can play without problem. It depends on what kind of person you are. The character in the game can be played by using keys and joystick … !